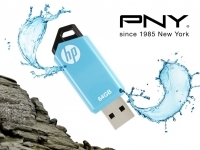 PNY Technologies®, Inc. (“PNY”) announced the release of the new and compact HP v160 USB Flash Drive. 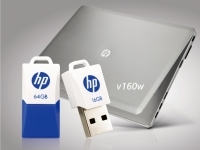 The HP v160 offers a convenient way to store, share, and transfer all your digital media files like photos, videos, music and more. The v160 comes in a secure plastic casing with a classic blue and white colour pattern. The rectangular structure and easy grip design make it convenient to plug into any USB port with no hassle. PNY Technologies, world renowned manufacturing giant for USB and Memory products, has officially announced the debut of the latest addition to their widely popular range of Attaché USB drives series-the V1 Attaché. The V1 Attaché offers flash memory on an ultra portable USB drive, allowing users to easily transfer files and store their digital data. 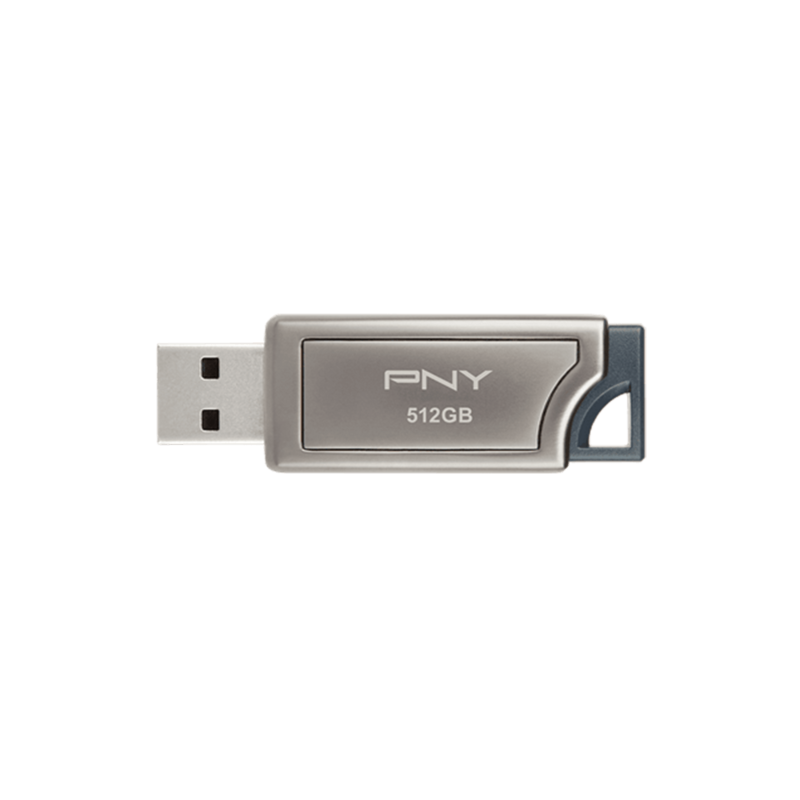 PNY Technologies, world renowned manufacturing giant for USB and Memory products, has officially released the durable and stylish HP x715w USB 3.0 flash drive for storing and sharing your digital files. 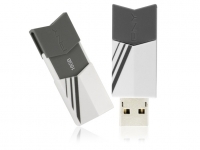 This thumb-sized drive is extremely lightweight and compact and can be easily carried around anywhere you go. Equipped with USB 3.0 hardware, you can transfer HD movies, images and documents in mere seconds. 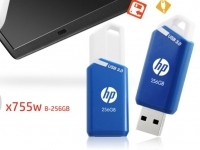 PNY Technologies has officially released the massive 128/256GB memory sized HP x755w on the global market. With USB 3.0 specification, enjoy next generation speed performance with transfer speeds up to 10X faster than any other standard USB 2.0 Flash Drives available. 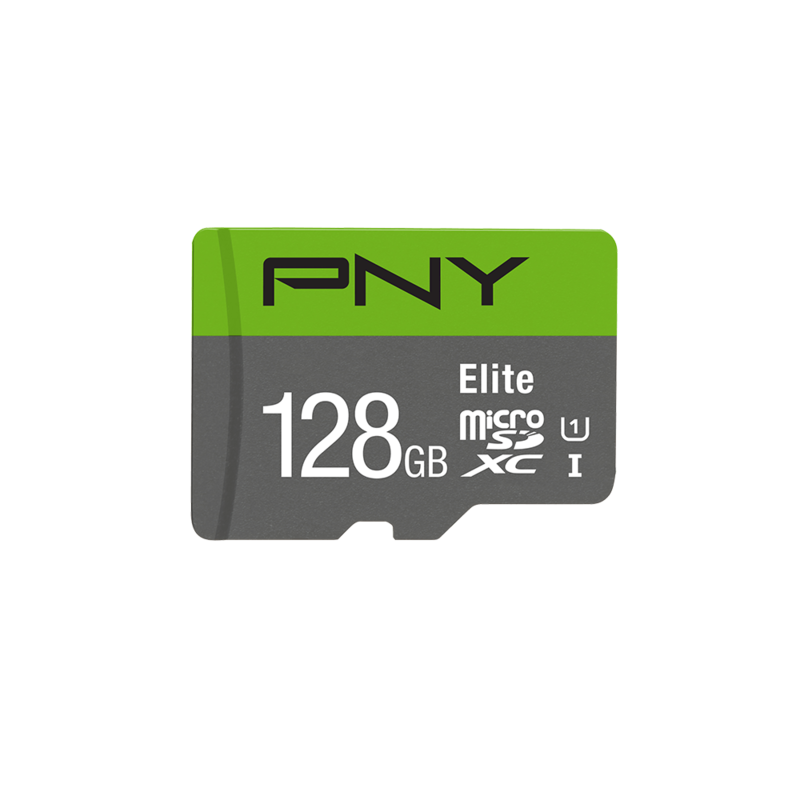 With up to 128/256GB of memory space, it’s the perfect solution for easily storing and quickly transferring all your large documents, high-resolution photos, HD videos, and more. PNY Technologies has officially announced the release of their latest OTG flash drive, the DUO-LINK OU4 OTG USB 3.0 drive. It provides an alternate external storage solution for adding digital content and transferring it from a computer to your smartphone, tablets, iPads and more. The drive offers fast transfers of photos, videos, and music to any computer with a USB 3.0 port, making it easy to free up space on your Android device. 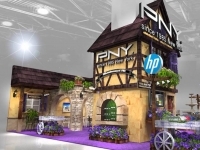 PNY Technologies has announced the release of the new and compact HP v150w. The HP x150w offers an easy and extremely convenient way to transfer, share and store all your digital media files like images, music, videos and more. Whether you want to grab and move with your digital files, the v150w is the ideal solution for you. Its slim and streamlined appearance makes it lightweight and portable enough to be carried around, stashed with all files of all shapes and sizes like your homework, or business projects. This small, pocketable drive is your to go storage device. 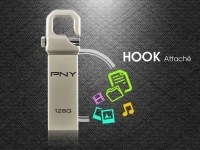 PNY Technologies, world renowned manufacturing giant for USB and Memory products, has officially released the Hook Attaché with 128 GB storage capacity. The enormous 128 GB capacity makes it simple to transport all of your digital stuff. Now store all your favourite movies, music and images whether it’s an HD file or high resolution image file, the Hook Attaché has ample storage space to ensure all your files are stored in a safe and secure manner. 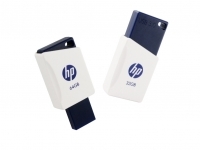 PNY Technologies has officially launched the latest addition to their vast range of flash drives, the HP x711w. 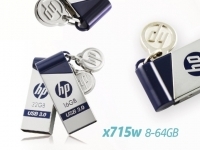 The HP x711w is the latest high-speed USB 3.0 compact thumb drive for desktops and notebooks. With up to 64 GB of storage space, the drive offers ample room to store all your digital files, movies, images, documents and more. You can back-up, transfer and access your digital content quickly, with less waiting time. 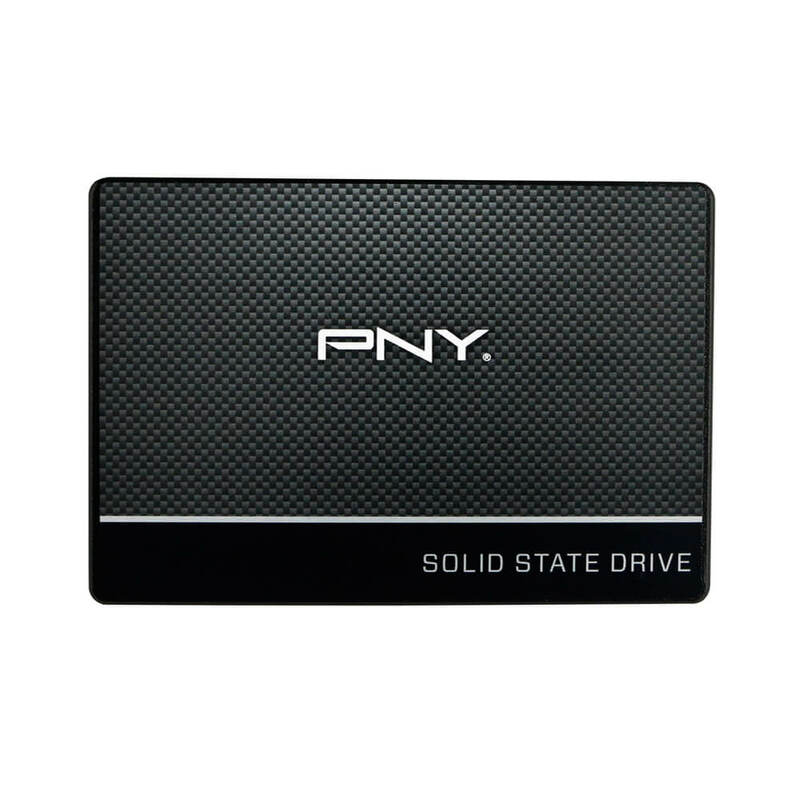 PNY Technologies®, Inc. (“PNY”), world renowned manufacturer of USB and Memory products, has brought forward a unique and fun way to store your files, images, movies and music on the go. 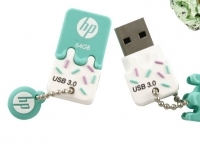 The HP x778w USB 3.0 Flash Drive features a cute and fun way to transfer files. Lightweight and compact, this drive stores up to 64GB of your favourite documents, images, music, movies and more.